Carvajal RD, Sosman JA, Quevedo F, Milhem MM, et al. 2013 ASCO Annual Meeting. Jun 2013. Holderfield M, Merritt H, Chan J, Wallroth M, et al. Cancer Cell. May 13, 2013. Jameson KL, Mazur PK, Zehnder AM, Zhang J, et al. Nature Medicine. Apr 21, 2013. Samatar A, et al. AACR Annual Meeting. Apr 7, 2013. 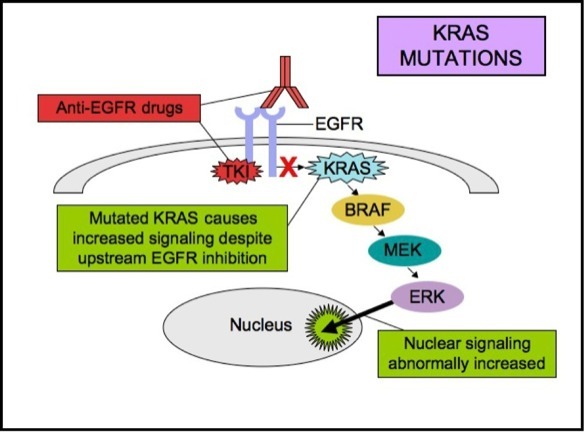 New study suggests the combination of targeting the MEK/ERK and PI3K/mTOR pathways has antitumor activity and could be a therapeutic option in the treatment of NRAS mutant melanoma, for which there are currently no effective therapies.